This series of pump is horizontal single suction multi-stage segmental centrifugal pump. It is efficient, reliable, and durable with low noise performance, easy maintenance and wide scope of usages. Our pump is applicable to deliver those fluid without solid, particles or any other suspended stuff, water for instance. while oily and corrosive or solid-contained fluid can be pumped by means of material modification, sealing methods change, and adding cooling system. The max. inlet pressure shall be less than 0.6MPa. D type: used for transmission of water free of solid particles, or similar physical and chemical liquid. Suitable for mining, mill and city water supply and drainage. It can also transport hot water, oil products, corrosive or abrasive media and so on by means of changing the pump’s material and sealing mode and adding a cooling system. We have developed our unique technology for manufacturing, model designing and fabrication, foundry techniques of hydraulic parts in that we take advantage of precise foundry on all wetted parts to assure their smoothness, cleanliness and accurate dimensions. So the actual efficiency are at least 2% higher than other general multistage centrifugal pumps. Every single processed part will have cleaned by means of advanced imported cleaning equipment for better assembling concern. 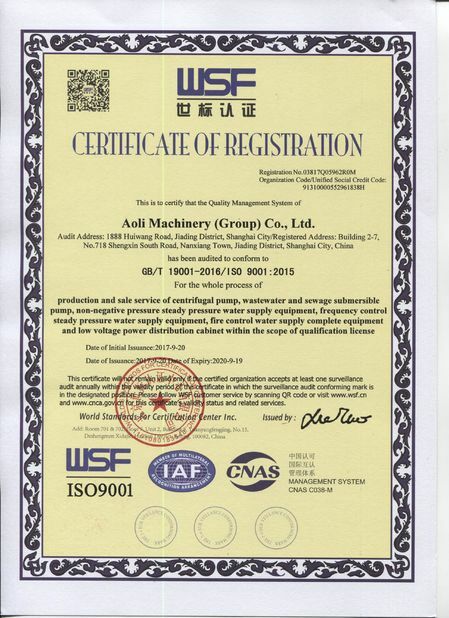 Besides material inspection, hydraulic test, static balancing testing, all pump rotors beyond 6 grades will have axial movement tested controlled within 5 millisecond, and then the balancing test shall be made according to G2.5 grade. Recheck axial movements of all shafts after assembly to assure the quality of the pump. A sealing O-ring is set between balancing ring and fitting surface of the pump to avoid high pressure water coming into balancing stage and wear and tear of the balancing plate to obtain better durability. Wear indicator of balancing plate is set at the end of the shaft for wear monitoring for pumps beyond Dn200.This makes the replacement of balancing plate reasonably to assure find operation. Balancing plate and the area around can be made of welding alloy, alloy steel or ductile cast iron QT600Mn2 concerning their high surficial hardness and find durability. 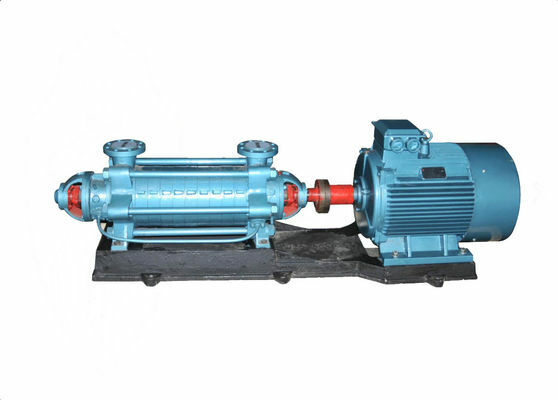 Flowing over part of MD pump is of abrasion resistant by using material of alloy wear resistant ductile cast iron or high-grade wear-resistant ductile cast iron. The appearance of the pump is fine taking advantage of precise mold casting procedures and automatic painting.